The Challenges Faced and Conquered. 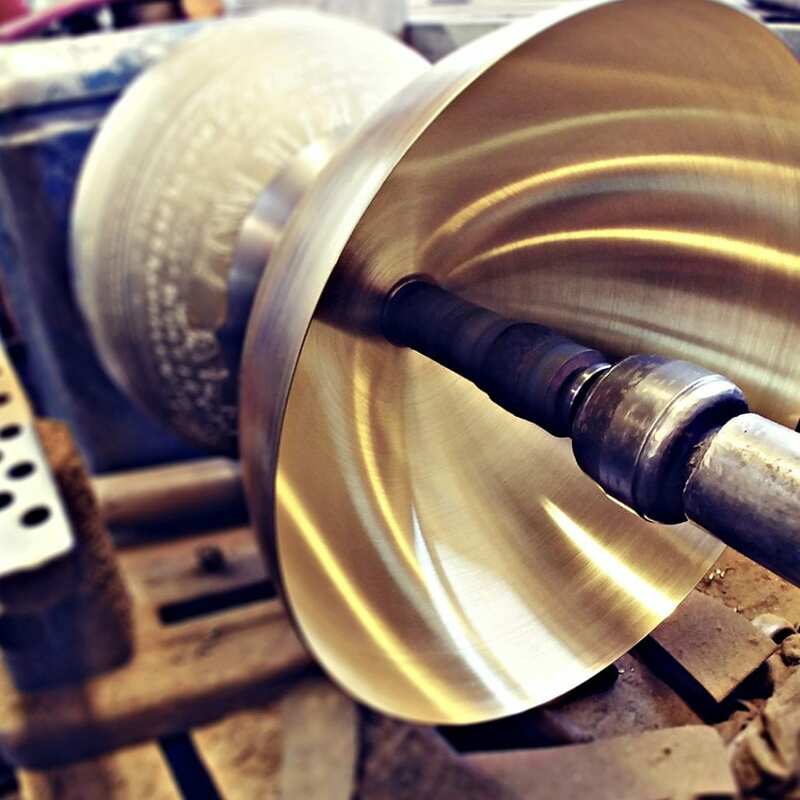 The Story of Two Metal Spinners and how They Turned Their Dream to Reality. The following post is the second in a three part mini-series of posts, if you have not read the first post, it will explain about the series and show insights into the start of the company. Read part 1 here. I spent some time interviewing the Directors, Lee Bligh and Neil hunt for a second week in a row, though this time we discussed the challenged faced when they were starting up the company. When starting a company there can be many challenges to overcome, whether it is cash flow, rapid growth, finding the right suppliers, finding customers or understanding your market position. If you are just starting off and trying to get your product to market, check out our concept to prototype guide here. Max: What was your first real challenge after setting the company up? Lee: This is an easy one for me. Seeking customers and building confidence in approaching them, entering the big world of business and opening a door into the unknown. Neil: Same as Lee really, getting the customers to believe in us and give us a chance. Max: When was the first time since setting the company up that you felt a real sense of achievement? Lee: For me, I remember we could not take a wage for what seemed an eternity, but that month when finally we paid our bills and Neil and myself afforded that first wage amongst ourselves, there’s been plenty more since on various levels but the wage for me really made my day. Max: Has there been a moment that you feel helped push the business forward? Lee: I remember we purchased some machinery early on just after setting up from an organisation who sold of their spinning department, we negotiated a deal for the spinning lathes and various other items, a month after the machinery arrived the fax machine clicked into motion and an order arrived from the organisation that we never knew was coming our way, that company went on to be in our top three customers on spending until this present day. There was also the very good deal we negotiated on our first CNC spinning lathe which pushed us to another level on capabilities. Neil: The purchase of our first CNC lathe I feel really pushed things on, also we brought a Hydro lathe very cheap this opened doors on thicker gauge jobs. I would like to take this opportunity to thank both Neil and Lee for their time and the insights they have given regarding the challenges faced. Next week we will be continuing our journey in part three, where we will be looking into the future of the company. Over the course of this mini-series of posts, we also want to hear from you. We want to hear your success stories in setting up and running a company. Comment below or find us being social by including the hashtag #TellYourStory. We will be picking the best stories and following up with a feature about the winner on our blog. Comment below with your Stories!! 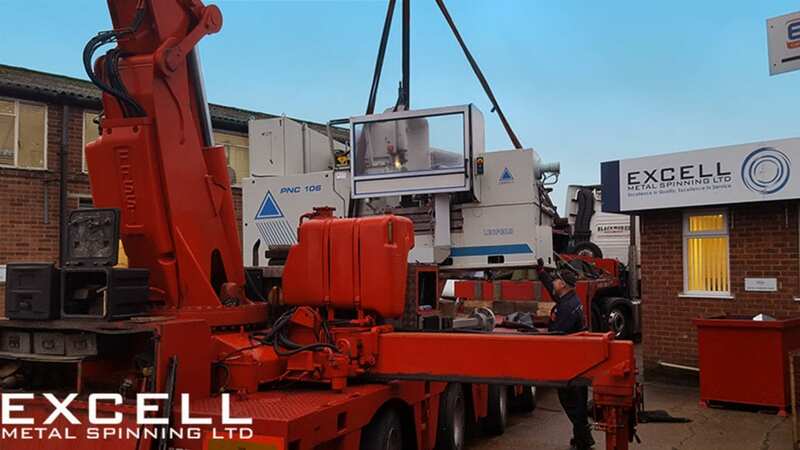 Sales & Operations Manager at Excell Metal Spinning with a keen interest in manufacturing processes and operational practices. For more news updates follow us on Twitter: @ExcellMetalSpin .